TEAM VIETNAM 2018 ARE STRONGEST EVER ? 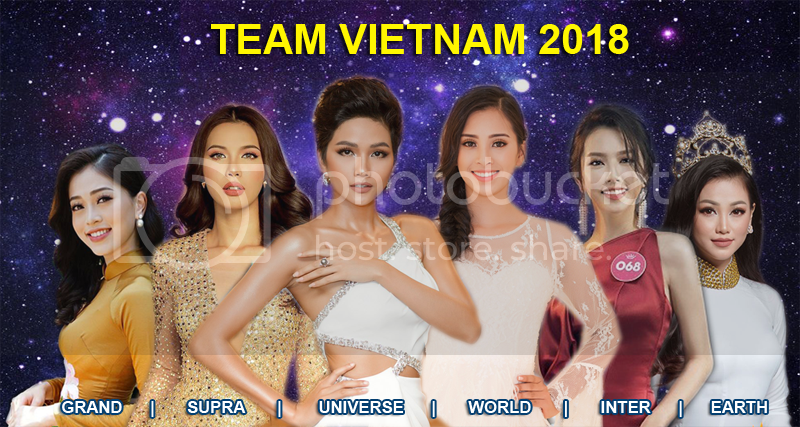 What do you think about team Vietnam this year ? Last edited by lamchikha on Fri Oct 05, 2018 3:57 am, edited 2 times in total. Re: TEAM VIETNAM 2018 ARE STRONGEST EVER ? FOR ME, THIS IS THE TIME THAT VIETNAM WILL PLACE HIGH. LOWEST THAT SHE CAN GET IS TOP4. Definitely Hhen Nie - Khanh aka Ponkan - and Tu !! Who’s Vietnam Globe this year ? Thiếu cha gì hình đẹp bi ki ni của Nie mày lua mấy tấm hình này vậy trời. kalan wrote: Definitely Hhen Nie - Khanh aka Ponkan - and Tu !! Bikini đẹp có mấy đâu. Toàn ảnh tự chụp. Wow team Vietnam. I like the Universe and Earth. Good luck Team Vietnam. 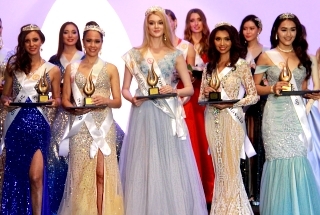 Your miss Supra and Earth are gorgeous. Miss Universe candidate is plain and boring. chinchansoo wrote: Good luck Team Vietnam. Your miss Supra and Earth are gorgeous. Miss Universe candidate is plain and boring. 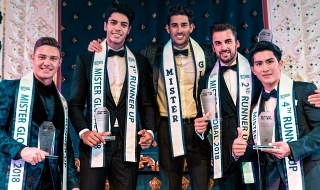 Miss Universe is not boring anymore. Let see her in Miss Universe. You’ll know it. Congrats Vietnam for winning ME. THE GIRL FROM SUPRA !!!! SHE GOT A BIG CHANCE !!!!! 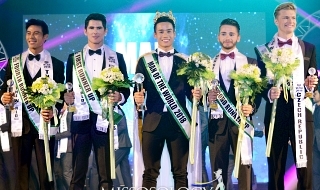 And she is now Miss Earth 2018! I can see their rep to Supra taking home the crown. Message: I'm really a fan of this site. More power!